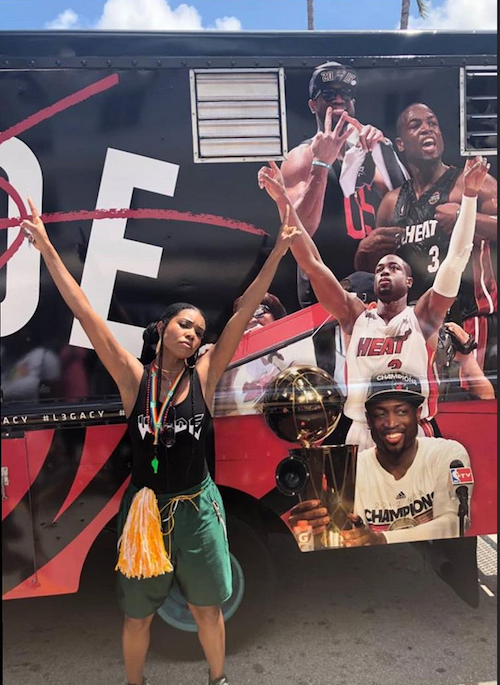 His father may be one of the most visible & busy ballers in the NBA, but Dwyane Wade made sure his presence was felt at the Miami Pride parade - where his son Zion participated - even if he couldn't be there himself. 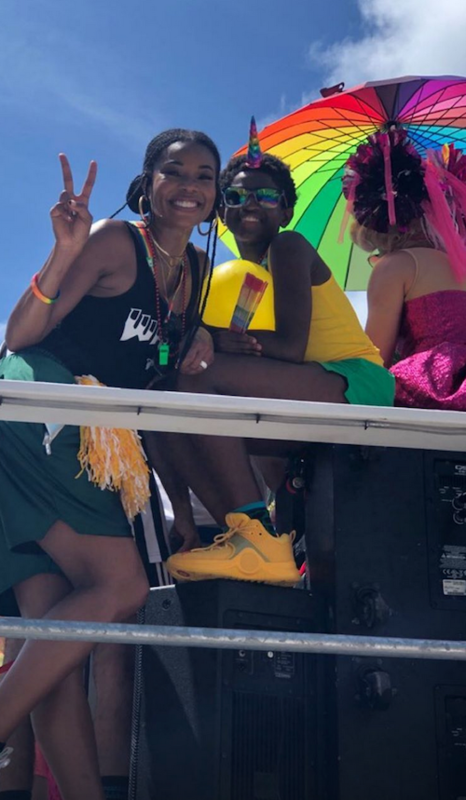 The Heat had a game against Toronto yesterday, but he posted the rest of the fam - wife Gabrielle and Zion's big brother and little sister Zaire and Kaavia - front and center living it up. 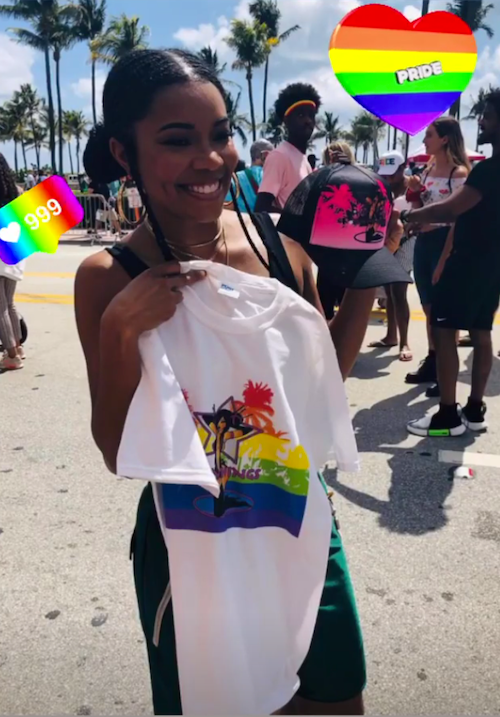 The Heat baller made it clear he and the whole family supports Zion and his participation in one of the LGBTQI's biggest worldwide events taking place in cities everywhere. The fam hit up a drag brunch after the festivities. By the way, WorldPride is happening here in the U.S. for the first time in its history. It's going down in New York on June 26th, with Ciara and Todrick Hall performing, and Whoopi Goldberg hosting the opening ceremony that kicks off at the Barclays Center in Brooklyn.